Home Deals Around Town Sun Laundry Detergent (117 oz) only $2.75 at Walgreens! 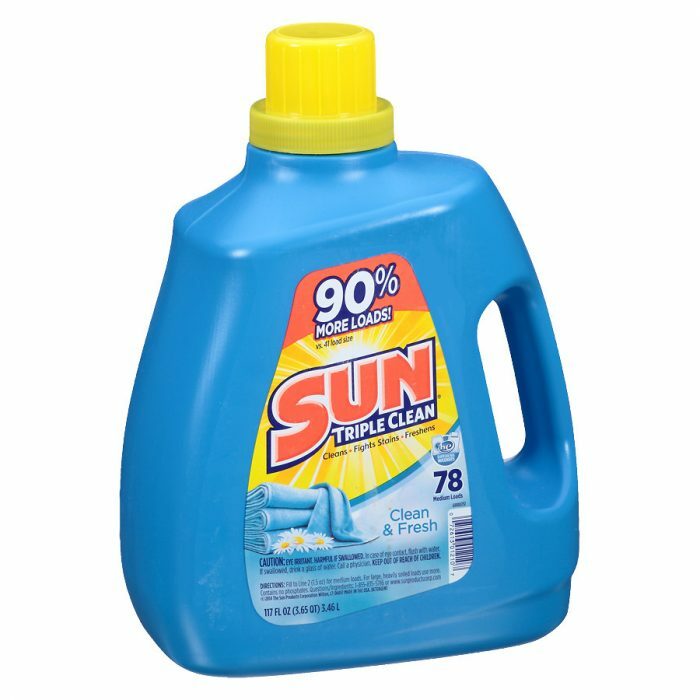 This week, Walgreens has the huge bottles of Sun Laundry Detergent on sale buy one, get one free! « Free $10 Tanger Outlets gift card! Previous articleTruvia Stevia Sweetener Moneymaker at Walmart! Next articleFree $10 Tanger Outlets gift card! Free Cheez It Snap’d Crackers at Walgreens!